Welcome–We’re so glad you found us. Isn’t it time to set a new course for your life? 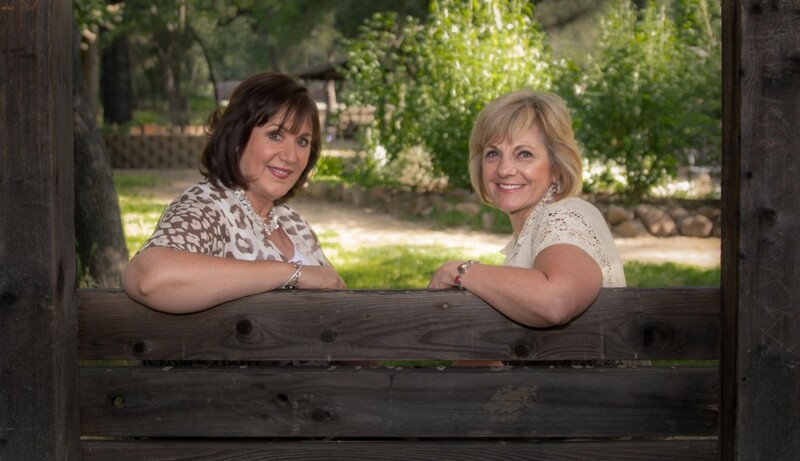 Nancy Burns and Cherryll Sevy are two friends who met soon after landing in this strange new place called midlife and together we explore, learn, and share our wisdom in conversations, our community and our programs. Have you experienced a life change, empty nest, job loss, retirement, divorce, elder care challenges, menopause or changes in relationships and friendships? Ready for something new? Our weekly video conversations, newsletter, and blogs, can help you navigate your midlife transitions and embark on a journey of self-discovery, adventures and enjoy vital, healthy and fun relationships. Are you ready to dust off that dream again? We help reacquaint you with the sensual side of life and identify what delights you to make life truly worth living–with boldness to be your most attractive and radiant self. We offer fun, informative and highly interactive programs designed to help you move forward, get in touch with old passions, and reconnect with your true joyful self to pursue life with zest and vitality. In our blogs and newsletters, we offer insights and tips as we enter mid-life and beyond. We encourage you to join in our conversations and join our community. …. feel there’s more for you at this time of life. .… are going through a life changing event. …. ready to embark on a new direction for your life. …. want your life to be more fun and exciting again. …. want to kick start a more sensuous second half of your life.